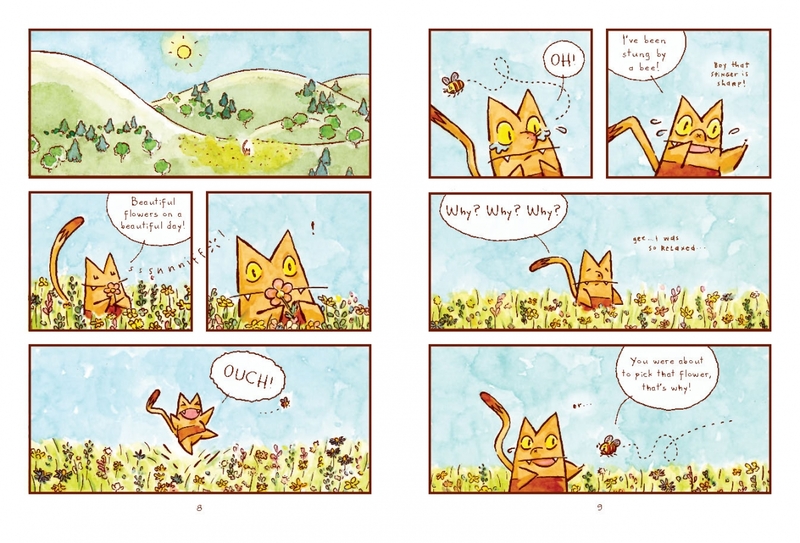 Lark Pien’s clever, precise, unique comics are favorites with graphic-novel fans, and Long Tail Kitty marks her debut in the children’s-book world. 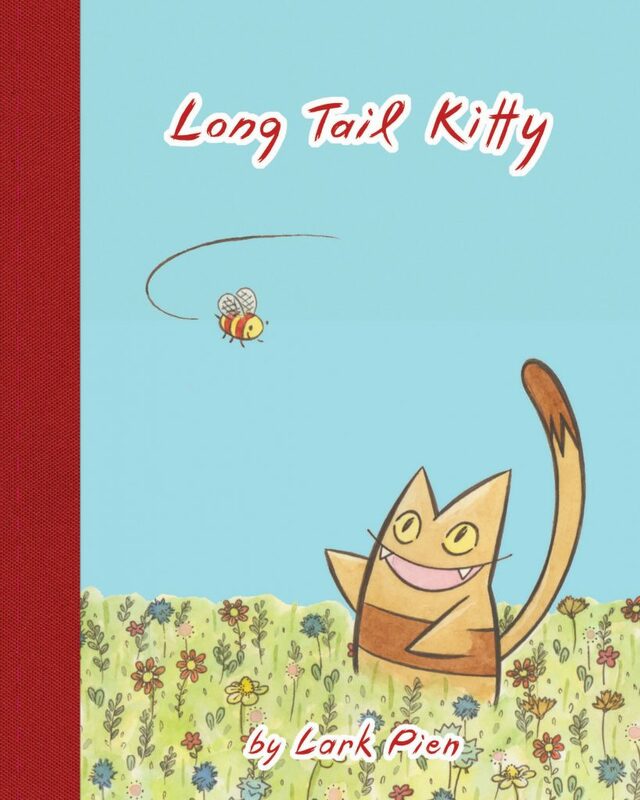 Meet Long Tail Kitty and his friends and neighbors: a bee who’s friends with the flowers (at least the nice ones); Good Tall Mouse, who likes ice skating; and a family of aliens who drop in for one night of fun. The warmth and visual wit of these stories are sure to win over young readers, who will want to return again and again to Long Tail Kitty’s house, by the hill, by the meadow, by the lake, by the river, by the town, by the bridge on the street where he lives. Lark Pien is the colorist of the National Book Award Finalist and Printz Award Winner American Born Chinese by Gene Luen Yang. She received the Kim Yale Best New Talent Award in 2004, and Best Colorist Harvey Award in 2007. Pien's handprinted minicomics include Mr. Boombha, Stories from the Ward, and the Long Tail Kitty series.